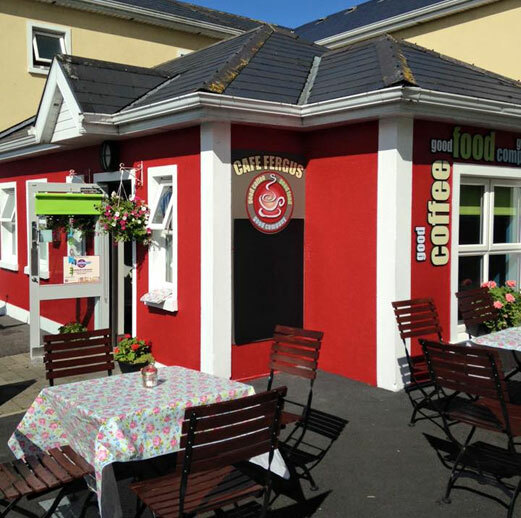 Café Fergus opened its doors as a community social enterprise in the heart of the village in 2010. Since then, it has proven to be a true community café bringing a vibrant social hub to Newmarket-on-Fergus and its surrounding areas. Café Fergus complements all the other services offered by Obair as we share our purpose-built premises, so if you fancy a coffee after a mother and toddlers group, or you’re feeling peckish after your computer training course, Café Fergus is close at hand with a variety of culinary delights to choose from! 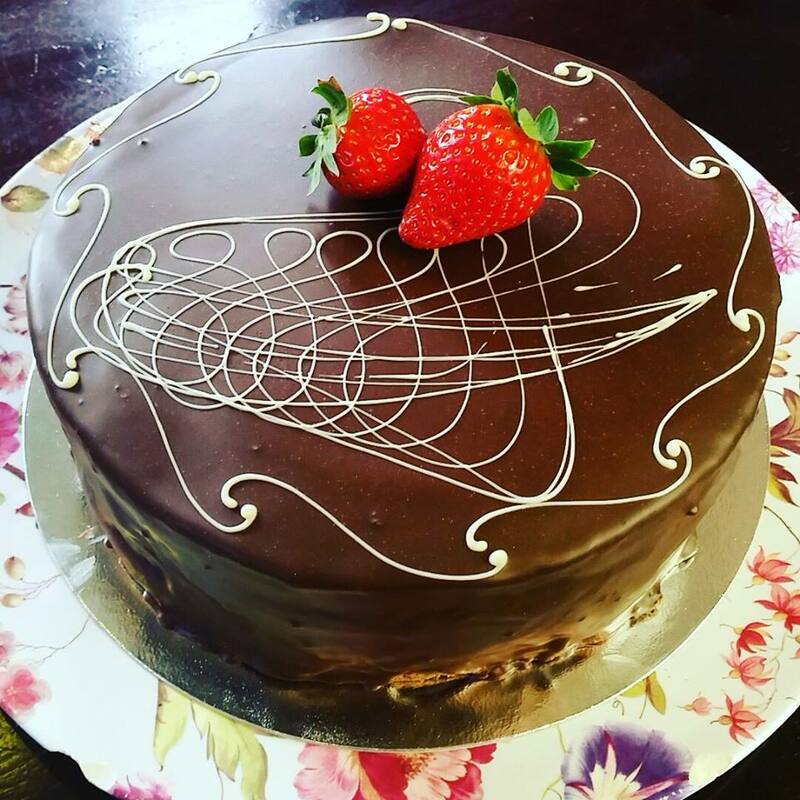 Café Fergus also provides catering for small events – and there’s even a dessert takeaway service! 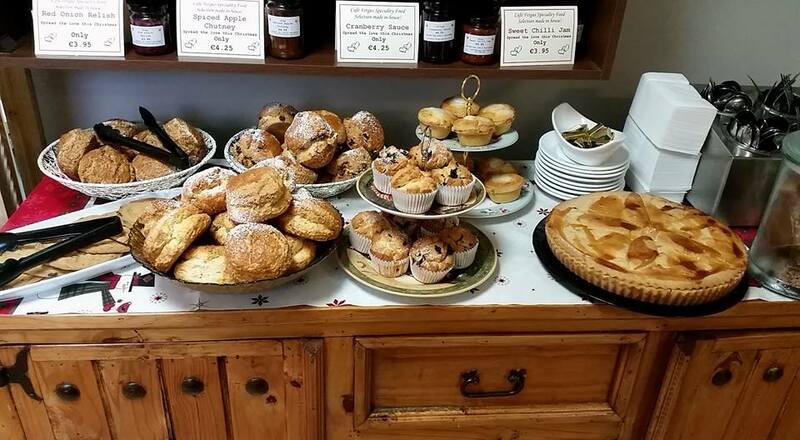 Homemade breads and scones are baked fresh each morning as well as a wide variety of tarts, pies and cakes, all available throughout the day. In 2014 after a huge social media campaign Café Fergus reached the final of Goodall’s Best Scone competition and now holds the title of one of Ireland’s Top Ten Scones. 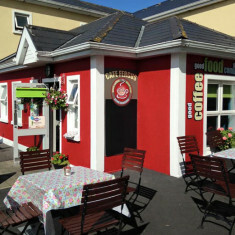 Great Heart…The whole South Clare Community Catering service is also operated from the Café Fergus catering kitchen. Meals are produced here so that clients can enjoy a fresh, home cooked dinner daily. The people who use this service are not only the elder members of the community but also those recovering from injury. This service provides not only food, but a daily point of contact for many members of our community including the elderly who live alone, those who are disabled and those recovering from illness/injury. Morning Selection of Baked Goods! Café Fergus plays an important role in the community and we enjoy supporting the many community groups. We also offer nourishing support for the annual Village Carnival and the many fundraisers that take place in the area.